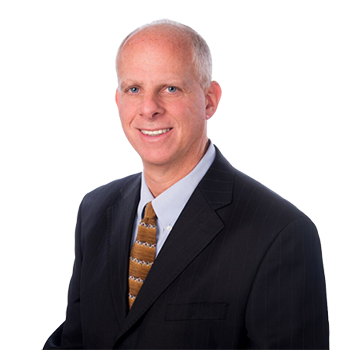 Frank A. Cecere works in the Albertson office and has been the Managing Partner of ADM since 2001. Mr. Cecere and his team handle high-exposure construction site litigation, products liability, professional liability, premises liability, environmental/toxic tort actions, commercial litigation, property damage and related general liability cases from inception to resolution in both the State and Federal Courts of New York. Mr. Cecere has been involved in the New York asbestos litigation for over 20 years through his representation of product manufacturers, premises owners and possessors, supply houses and contractors. A frequent lecturer, Mr. Cecere regularly addresses insurance companies, business entities, third party administrators, brokers and the attorneys of the Firm through the in-house CLE program on various liability and claims management topics. Outside of the firm, Mr. Cecere is the Vice-President of the Rockville Centre Little League, and is active in the community as a coach for various baseball, softball, soccer, basketball and lacrosse youth teams. Mr. Cecere is AV rated by Martindale-Hubbell.